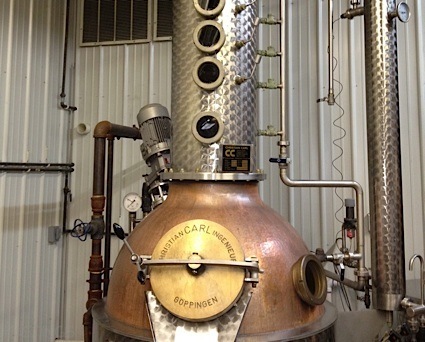 Bottom Line: Fantastic texture and a lengthy, evolving palate; enjoy this stunning vodka on the rocks or in carefully crafted martinis. 94 • PUR Vodka 40% (Canada) $39.99. 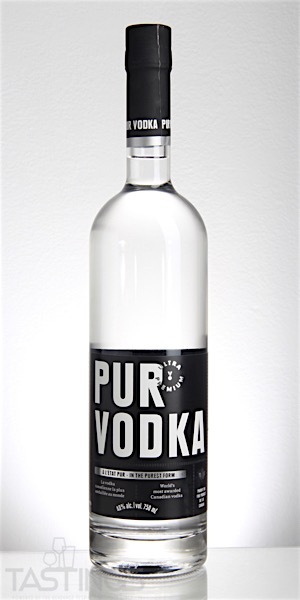 94 • PUR Vodka 40% (Canada) $39.95. 84 • romeo’s Gin 46% (Canada) $26.95. 92 • romeo’s Gin 46% (Canada) $39.99. PUR Vodka rating was calculated by tastings.com to be 94 points out of 100 on 3/21/2019. Please note that MSRP may have changed since the date of our review.